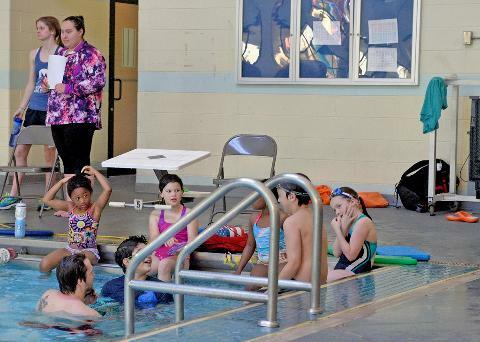 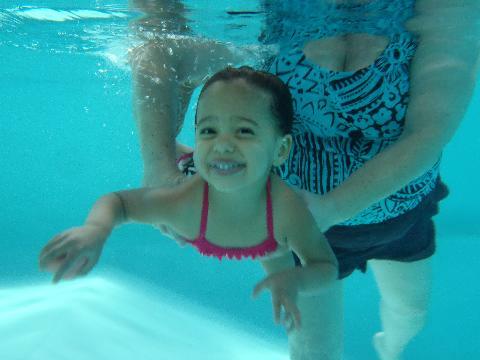 The Jimmy Floyd Family Center Swim Lessons Program has been in existence since the building opened in December of 1999. 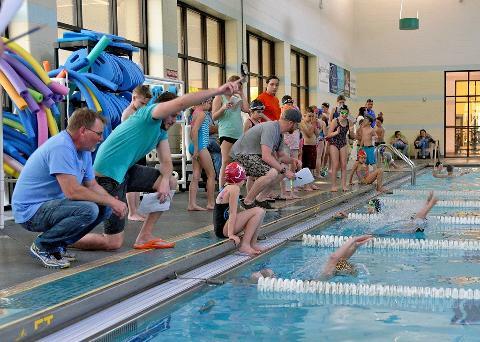 Our swim instructors have a wealth of experience and are committed to helping your students to obtain proficiency in the lifelong skill of swimming. 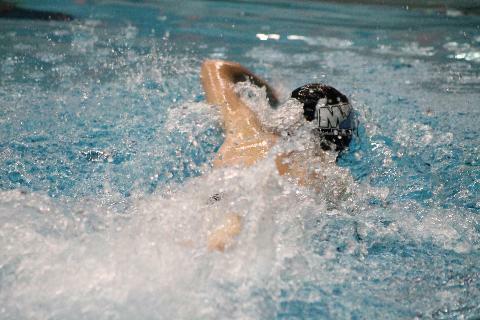 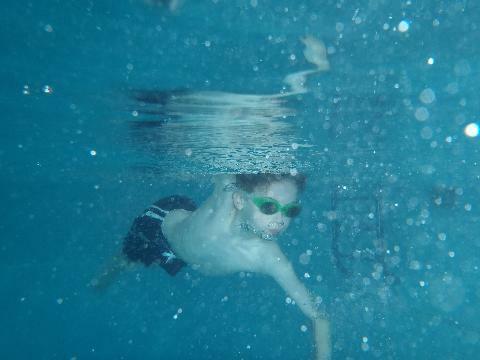 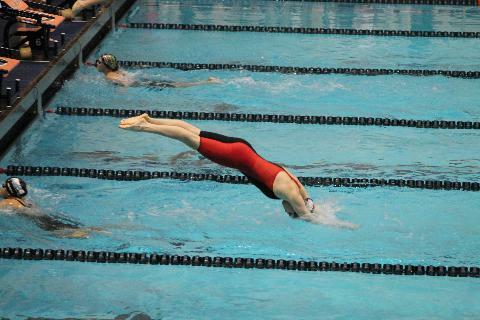 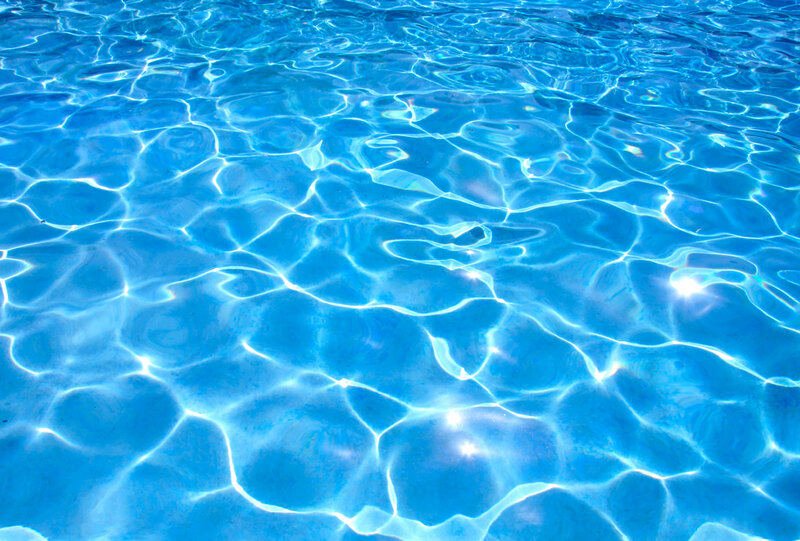 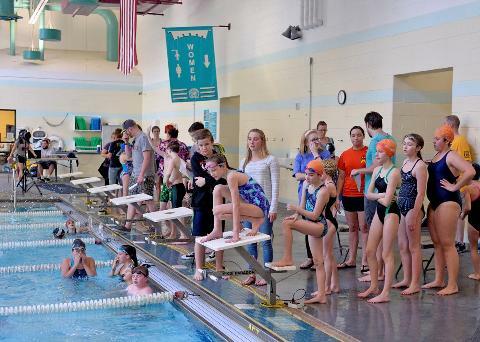 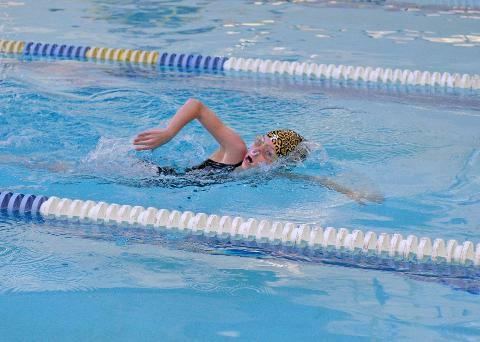 The very popular JFFC Swim League began in the spring of 2000 and operates twice a year, in the fall and in the spring.